This topic has been moved to General Tourist Discussion - Togakushi, Lake Nojiri, Jigokudani and other Nagano areas. What Nagano accomodation would you recommend for 3 weeks? 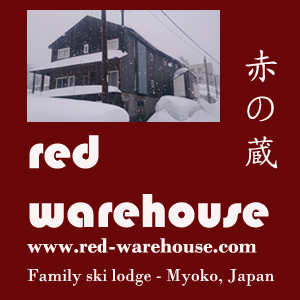 Please be advised that our site is now available online free for skiers wanting to see what is available in Japanese ski resorts. Please see our Facebook page for more of our free channels on Facebook somewhere. Primarily aimed at families who want to be close to everything plus have the option of doing their own cooking. Fantastic, hard to beat, central location in the village with just a very short walk to everything. Early bird booking prices available from now until June. 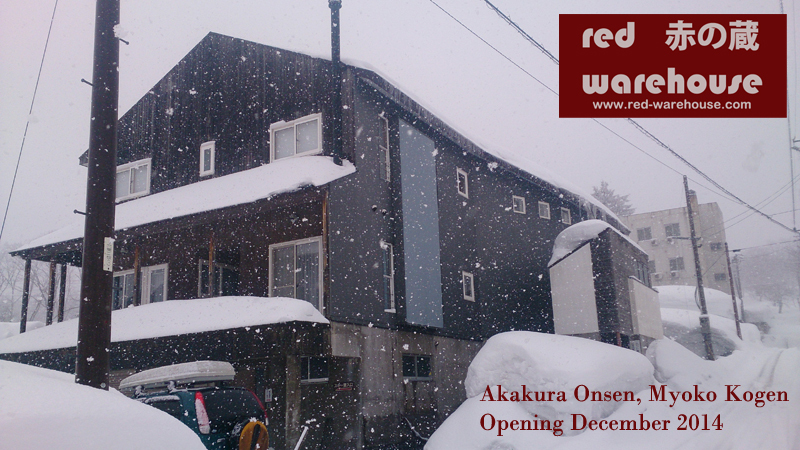 http://nozawa-onsen.com/nozawa-onsen-access/ (getting to Nozawa Onsen)? BTW that isn't a spread of radiation map. It shows the spread of the post-earthquake tsunami. This is pretty relevant to the spread of the radiation. It's already hit the U.S. pretty bad.